With the allocation of $2Billion from the Ministry of Public Infrastructure towards infrastructural developments in Region 1, Barima-Waini, Region 7, Cuyuni-Mazaruni, Region 8, Potaro-Siparuni, Region 9, Upper Takutu-Upper Essequibo and Region 10, Upper Demerara-Upper Berbice, several communities are slated to benefit from major upgrades which will benefit tens of thousands of Guyanese. According to the Ministry of Public Infrastructure’s Hinterland Engineer, Jeffrey Walcott, these upgrades aim to provide ease of access, upgrades of roads and bridges within the regions. Hinterland Engineer attached to the Ministry of Public Infrastructure, Jeffrey Walcott. Walcott told the Department of Public Information (DPI) that the Ministry is focusing on upgrading roads, bridges and the continuity of projects without redundancy. He stated that redundancy would render their efforts inefficient with regards to the development of the entire hinterland region. “Most of the urban project settings this year are actually like secondary and tertiary phases of the actual road works which commenced in 2017 and 2018… It’s more about connecting the larger corridors, improving connectivity across the regions particularly in areas where people need it the most,” he said. The ministry is also working closely with several Government Agencies and fellow Ministries including the Ministry of Natural Resources and Toshaos across the hinterland to better understand priority areas for development. “We would have engaged with [The Ministry of] Natural Resources, Guyana Manufacturing Association. 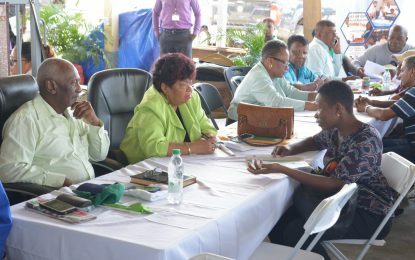 We would’ve invited all the agencies within Natural Resources including Forestry, GGMC [Guyana Geology and Mines Commission] and also extended an invitation to the Toshaos so that we could have planned comprehensively for our projects in terms of greater levels of connectivity,” Walcott explained. 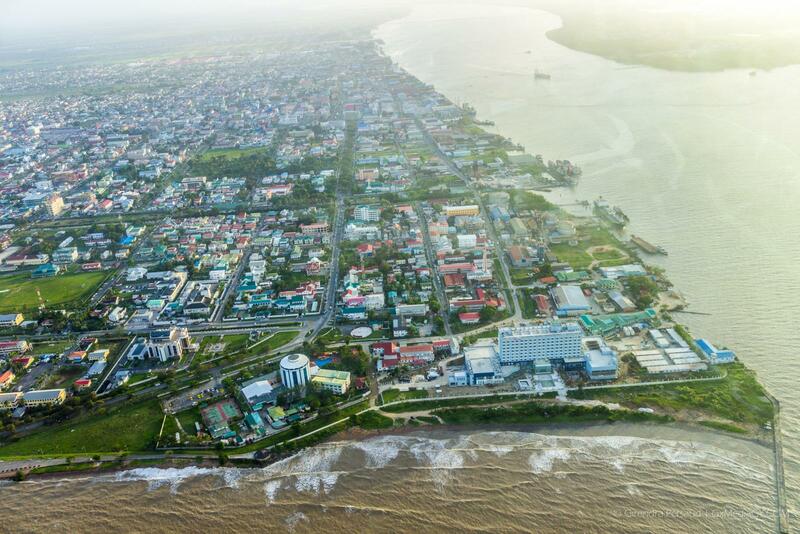 The Public infrastructure Ministry is on track to complete several projects in Hinterland areas including the linking of several interior regions to provide better connectivity between the coast and interior regions of Guyana. So far, they have focused on executing extensive infrastructural work in Mabaruma, Port Kaituma, Bartica and Mahdia.